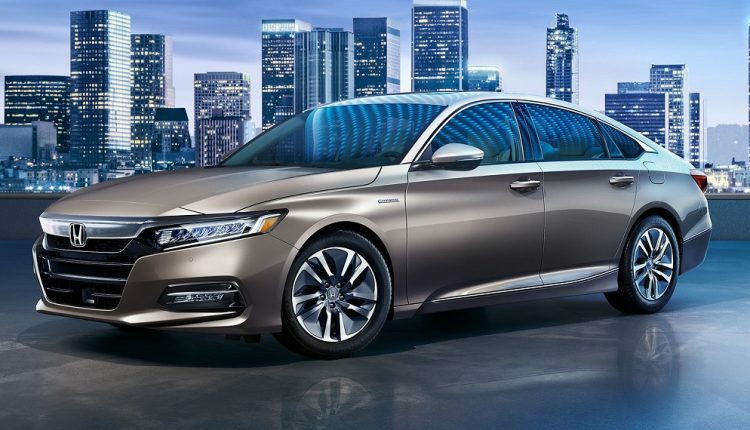 2018 Honda Accord is now officially available across select markets. 2018 variant marks the entry of this iconic sedan into its 10th generation, bringing important safety features like radar based automatic emergency braking and lane keep assist as standard on the car. If defined from a common man’s visual aspect, 2018 Honda Accord is lower and wider than the car presently available in India at INR 43.21 lakh. The hybrid variant on sale in India is not yet available with 2018 update in the US market. It will benefit from the redesigned body structure, offering better handling to the driver. 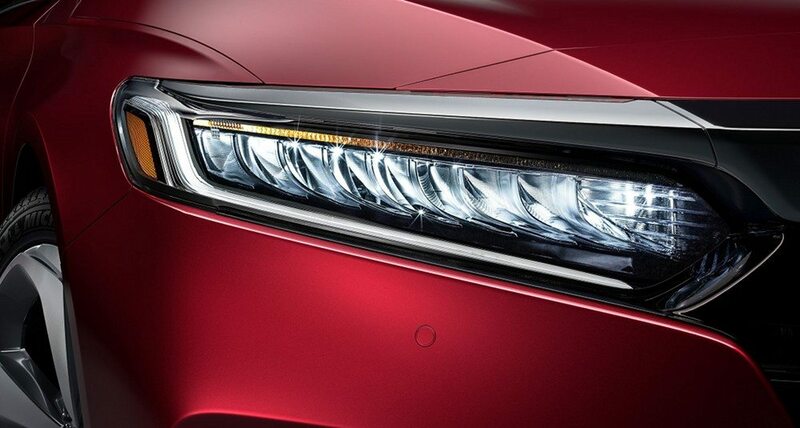 Honda is now using an Acura style full LED headlamp setup on 2018 Accord. The front bumper is completely new with bonnet ending earlier and joining an all new panel above the integrated, body color front grille. This makes sure that unnecessary length is not added to the car. 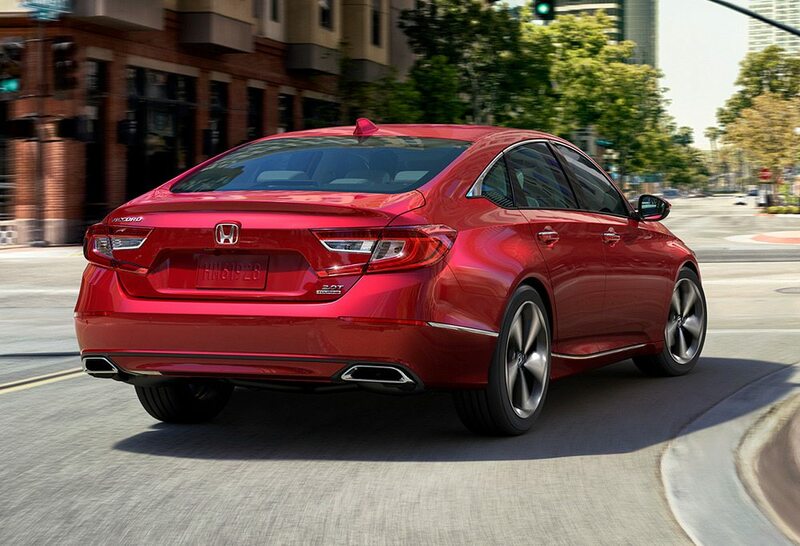 Primary focus of Accord stays passenger comfort and safety, further enhanced with 55 mm of increase in its wheelbase. Rear headroom is now improved for the best rear seat experience ever. At 473 liters, the boot space is quite decent after majority focus on interior spacing on the new Accord. Rear is now completely redesigned with sportier tail lamps, integrated boot lid spoiler and dual exhaust outlets. When compared with segment rivals like Volkswagen Passat, Toyota Camry and Skoda Superb, Accord proves the mettle through sportier than all design and premium interior finish. US market is offering 1.5L and 2.0L petrol engine options with 6-speed manual or 10-speed automatic gearbox. Indian market presently has a single Accord Hybrid variant and that too priced much higher than expectations. They need to bring both Honda CR-V and Accord with a diesel engine (and lower price) to prove their worth against premium spec German and Japanese cars.